It is not a problem to bring own firearms into Finland, especially if you have a European firearms pass. Upon arrival to Helsinki International airport, present the firearms pass if asked and collect your weapon. If you do not have a European firearms pass we need to apply a private import license from the Finnish police firearms department. If you choose not to bring your own weapon we provide rifles and shotguns. Our rental weapons are mostly Sako rifles and usually with Zeiss, Swarovski or similar optics. Sako rifles are by the way made in Finland. 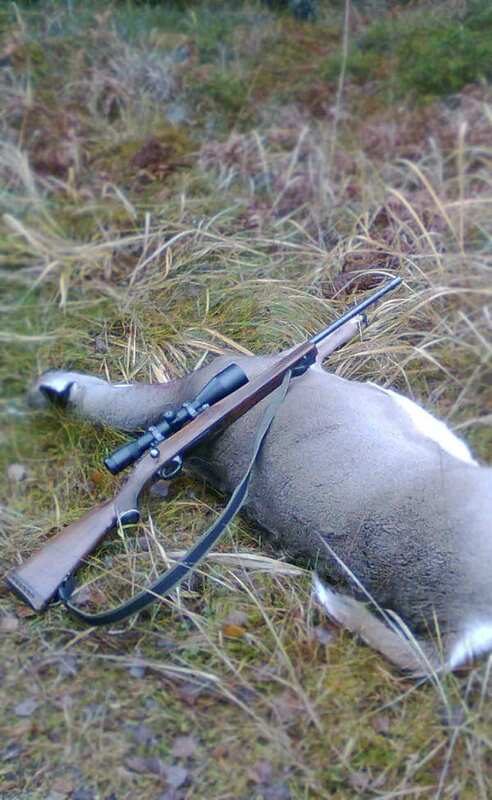 Good optics is essential especially when hunting whitetail or other game in the last light.